Many people, above all those who rely on public transport every day, must have noticed that more is being invested in the Luxembourg railway network today than ever before. 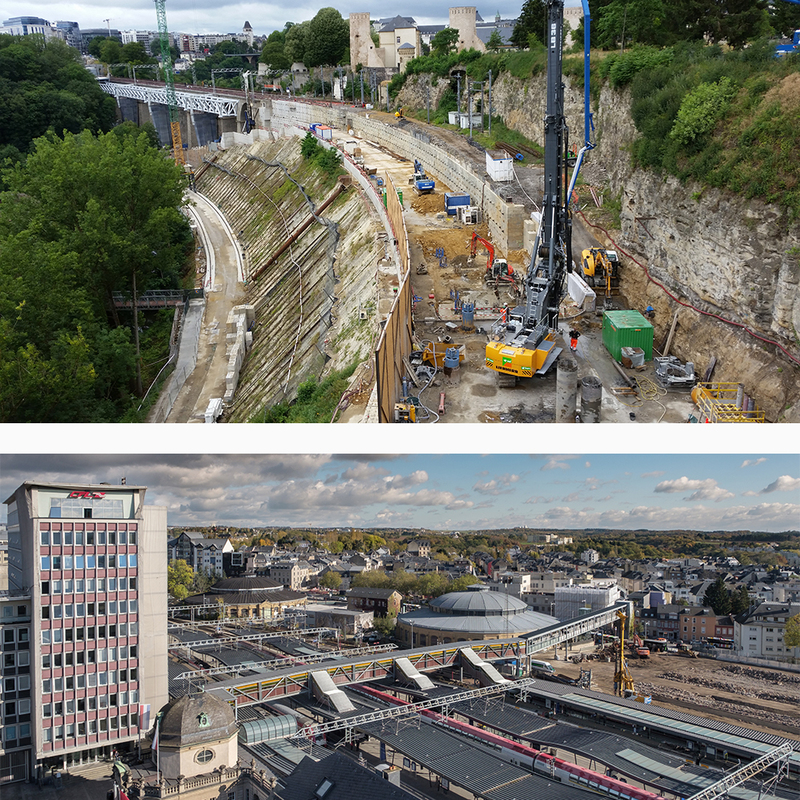 The aim of the numerous operations is to bring the Luxembourg railway network and all its infrastructures in line with the needs of its customers. 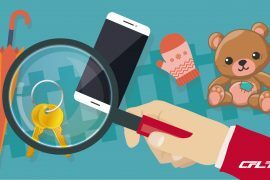 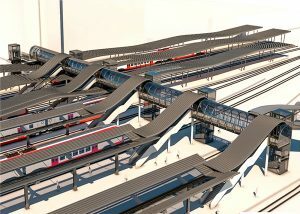 In the process, not only current but also future and, in all probability, further increasing demand is taken into account. 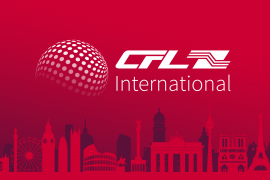 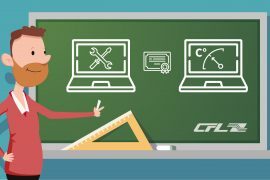 This blog article provides you with a brief introduction to the large-scale projects undertaken by the CFL and information on the purpose of the construction works. – An important criterion for taking the pressure off the northern entrance/exit of the main station. 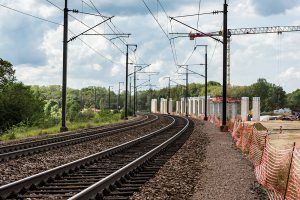 Also, in order to meet the growing demand of travellers from the east, the section of the line between Luxembourg and Sandweiler-Contern will be expanded to two tracks. 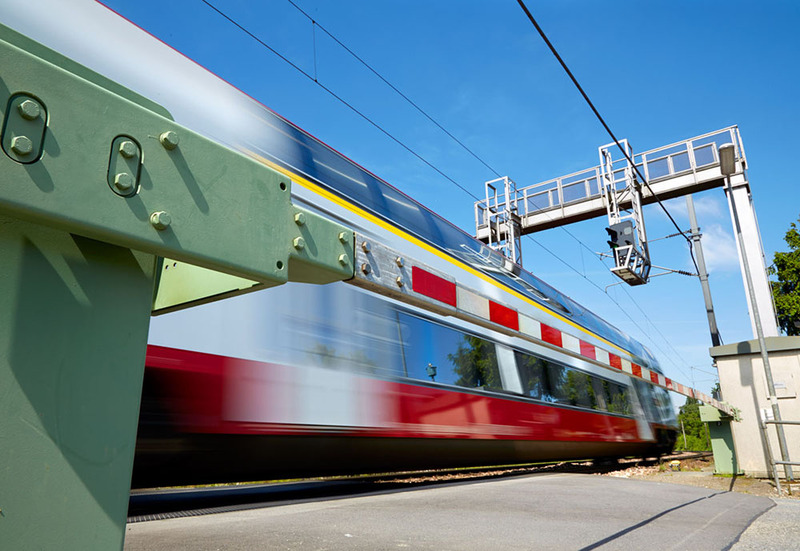 In this way, customers will reach their destination more quickly and punctually. In order to take the pressure off the particularly heavily trafficked part of the line between Luxembourg and Bettemburg a second 7-km long section is currently under construction – A further strategically important measure to satisfy the growing demand from customers of the south of the country and neighbouring France. Modifications to the power supply will allow more flexible use of the CFL rolling stock on line 50 (Luxembourg – Kleinbettingen – Arlon). 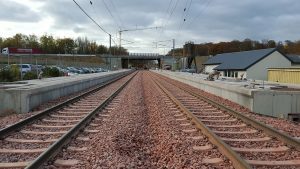 On completion of the work, the rolling stock will be operated on the entire Luxembourg network by alternating current at a voltage of 25,000 volts. 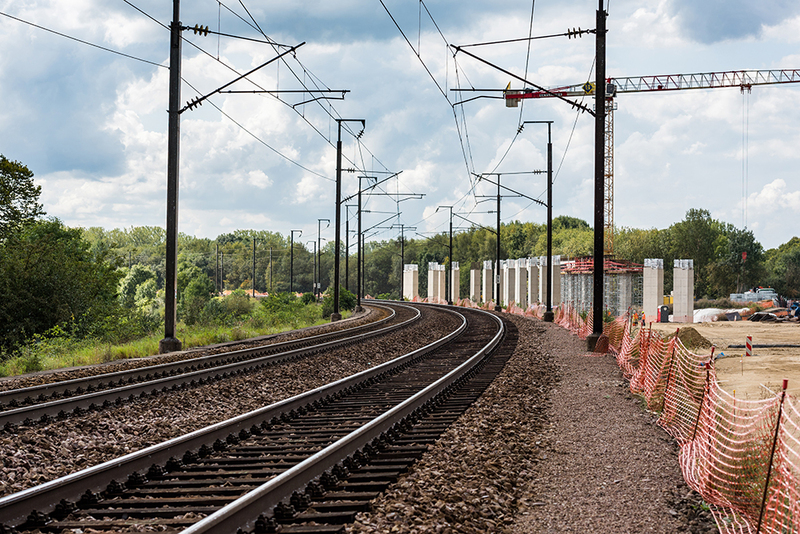 This means that the use of rolling stock will no longer be dependent on specific routes. The expansion of the main station in Luxembourg is another important step towards adapting the Luxembourg railway network to growing demand. 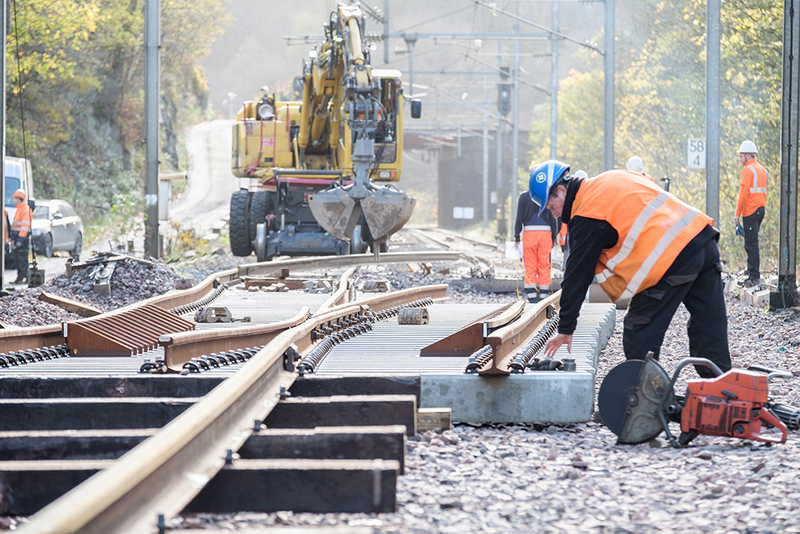 On completion of the work, customers in the hub of the Luxembourg railway network are to have two additional platforms and four additional tracks at their disposal. 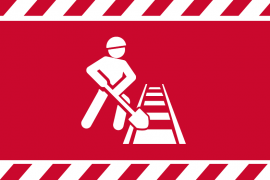 A meeting point of the rail and road network, the level crossing continues to pose certain potential risks. With the safety of all those concerned in mind, the CFL will be removing further level crossings in 2018, too, including three in Schifflange. 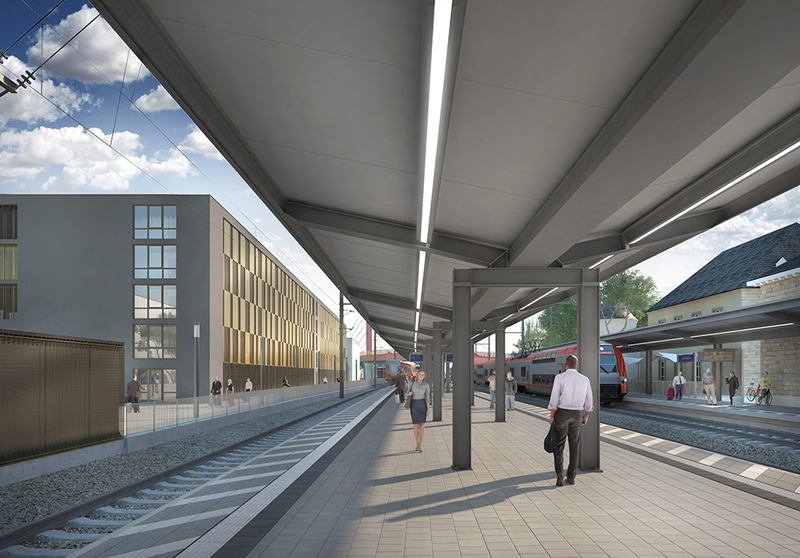 Work is continuing in 2018 on the construction of further intermodal platforms, including the future intermodal platform Ettelbrück and the second phase of the intermodal platform Howald. 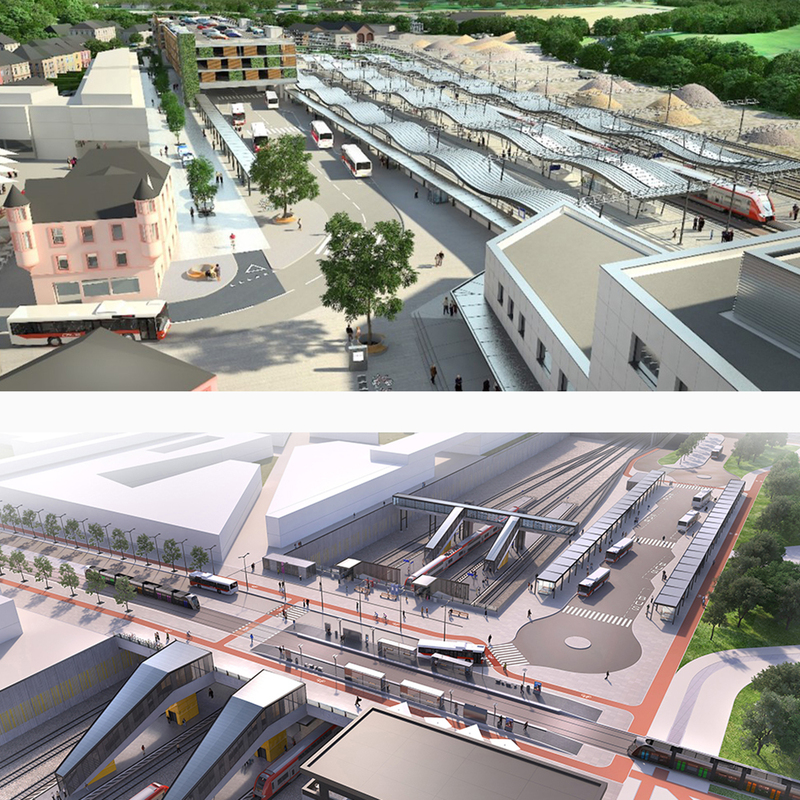 By building large multi-storey park & ride car parks, the CFL aim to give their customers easier access to the train. 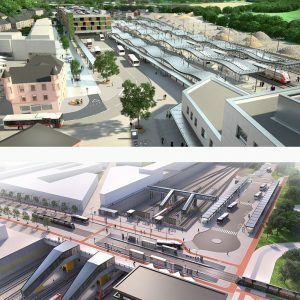 The initial preparatory operations will be undertaken in Mersch as early as in 2018. 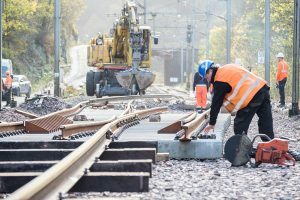 In addition to the above-mentioned large-scale projects, work will continue in 2018, too, on the existing infrastructure of the railway network. 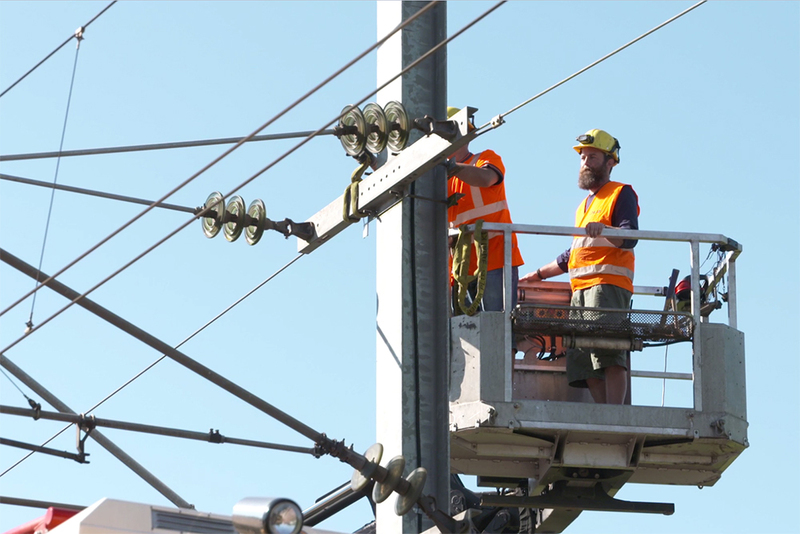 This includes the repair, maintenance and modernisation of the track infrastructure and modernisation or adaptation (platform length, adjustment for customers with restricted mobility) of various stations. 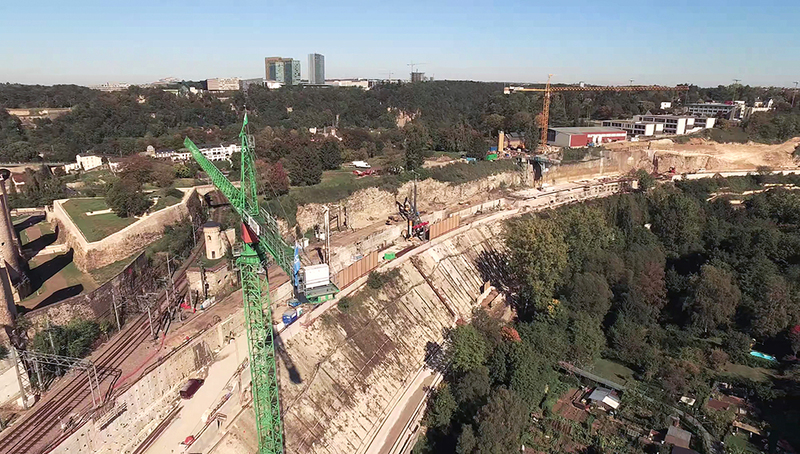 The Main Sub-Station (CSS), Backbone of the Electricity Supply for the Rail Network in Luxembourg.